On Friday 25 January, we celebrated Aino Aalto’s 125th birthday. The Artek co-founder brought the modern interior design ideals, which she thought were practical, to Finland, and today, her timeless designs have friends around the world. Aino Aalto brought the modern interior design ideals that she thought were practical to Finland. ARCHITECT AINO AALTO’S life’s work has been easy to ignore, for example, by naming her merely the muse of her husband, Alvar Aalto. There is no reason to underestimate her while sweeping generalizations are also out of order. Aino, née Marsio, was brought up in a family of ten children and when she graduated from high school, she had two possible careers in her mind. But, surprisingly, instead of becoming a kindergarten teacher or civil engineer she chose architecture. Already as a 22-year-old student, she designed and produced a few pieces of furniture herself during her on-the-job training at the Hietalahti furniture factory in Helsinki. Aino was known as a shy but extremely organized person. She became acquainted with the lively and bohemian Alvar Aalto in the corridors of the Helsinki University of Technology. The couple got married in 1924, and their life together is depicted in the many photos that were mainly taken by Aino. The camera was always with them, for example, during their honeymoon trip to Italy. 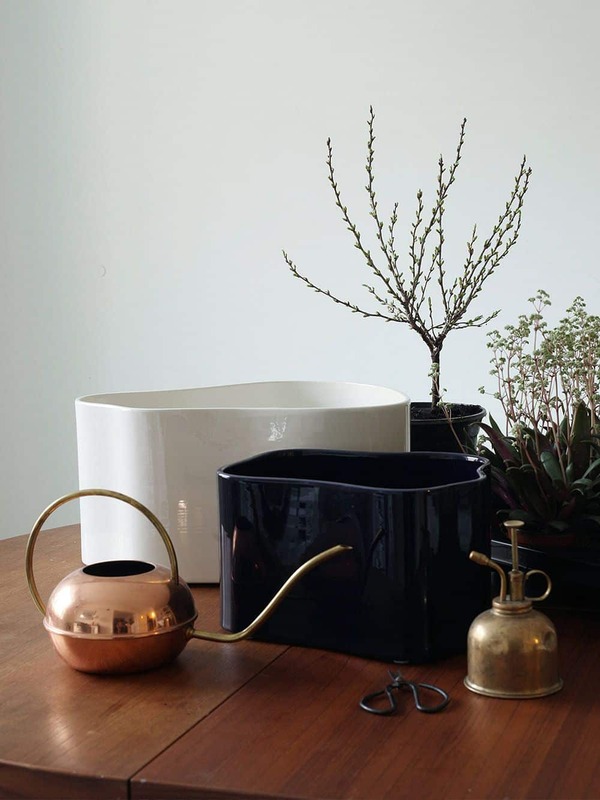 The original name of the renowned Aino Aalto tumblers is Bölgeblick. The rings that circle the outer surface of the glasses gave them a sturdy look, but at the same time, they concealed the irregularities and bubbles of the cheap pressed glass. The idea for the step-like design was not only Aino Aalto’s. The couple’s cooperation was so close that it is nowadays impossible to differentiate what was Aino’s or Alvar’s part in the many designs created by the architectural firm Arkkitehtitoimisto Aalto from the 1920s to the 1940s. Some of the drawings are marked as made by Aino and some carry both their names. It seems that Aino Aalto’s input was the biggest in the apartment and interior designs and exhibition architecture. 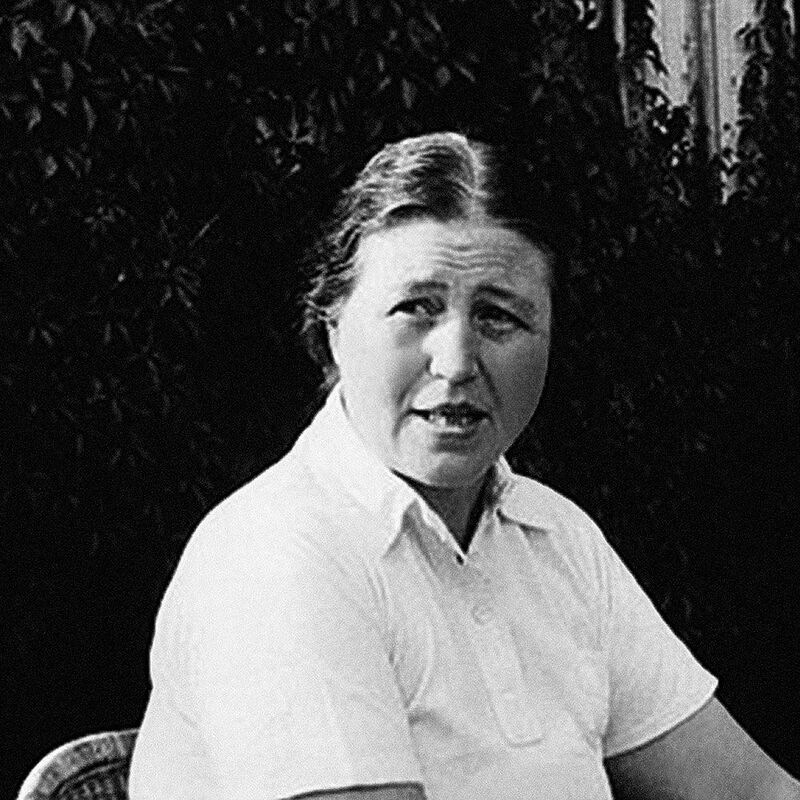 Her background was that of a strict functionalist, and she aimed at a clear and simple style that was almost ascetic. Of course, she did not forget the beauty of things, but in her view, the aesthetic side could only be reached by clear, simple and practical solutions. 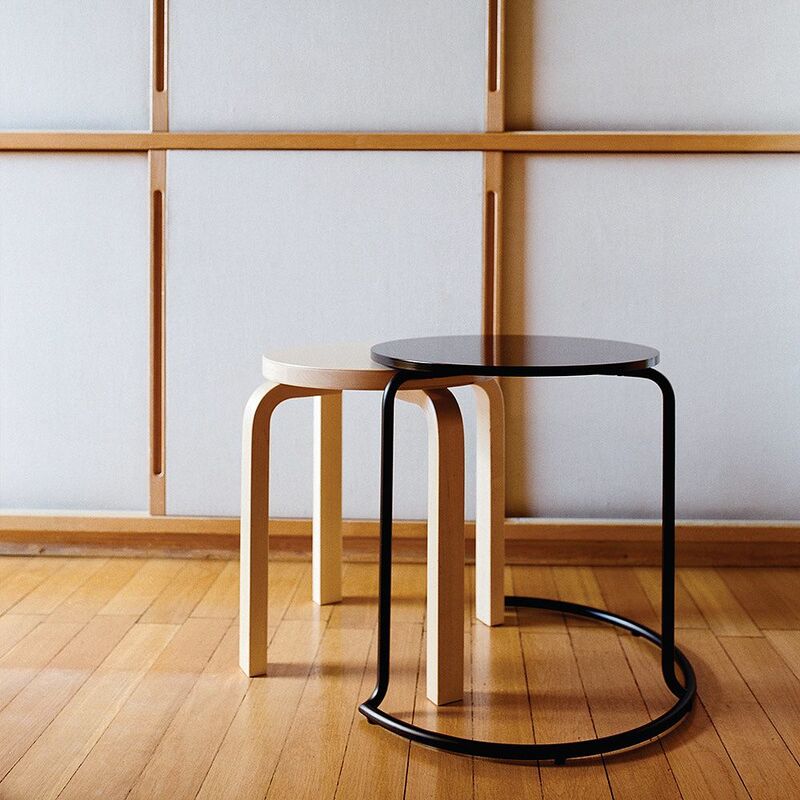 Aino Aalto designed the Artek Side Table 606 in 1932 originally as a stool for changing shoes. Alongside the table is Alvar Aalto’s Stool E60. Her social aspirations can be seen in the plans that she made to improve children’s surroundings in places such as kindergartens and child health centers. For instance, the Noormarkku children’s house and health center from 1945 were her designs. She was also interested in kitchens and small apartments. The interior decoration of the Villa Mairea provided a possibility to design modern and luxurious solutions, which were different from her normal work. 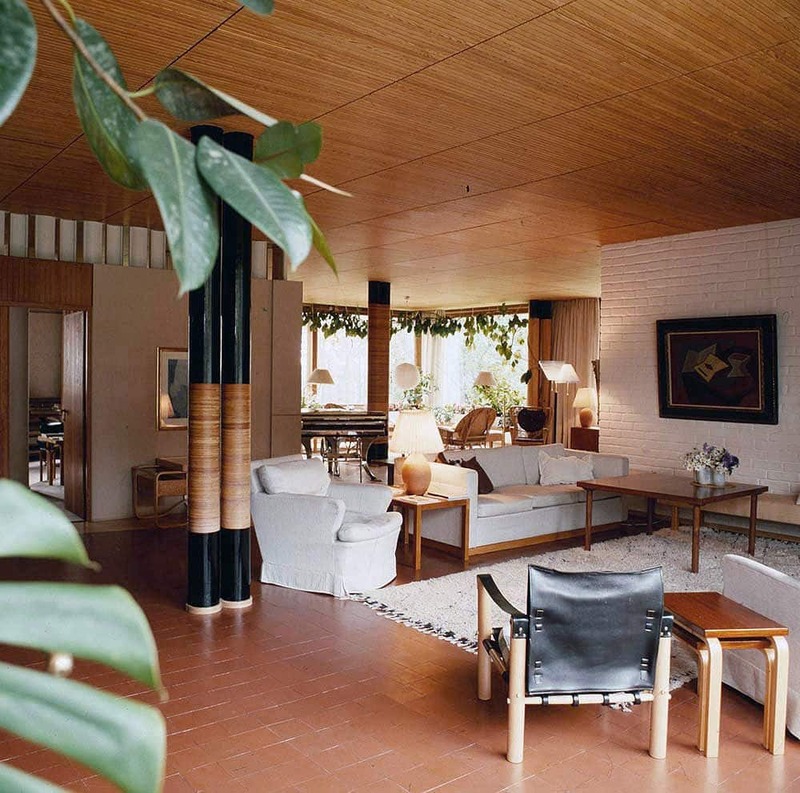 The villa in Noormarkku, which was commissioned by Maire Gullichsen and designed by Alvar Aalto, is one of the best examples of the architect couple’s joint work. It was completed in 1939. 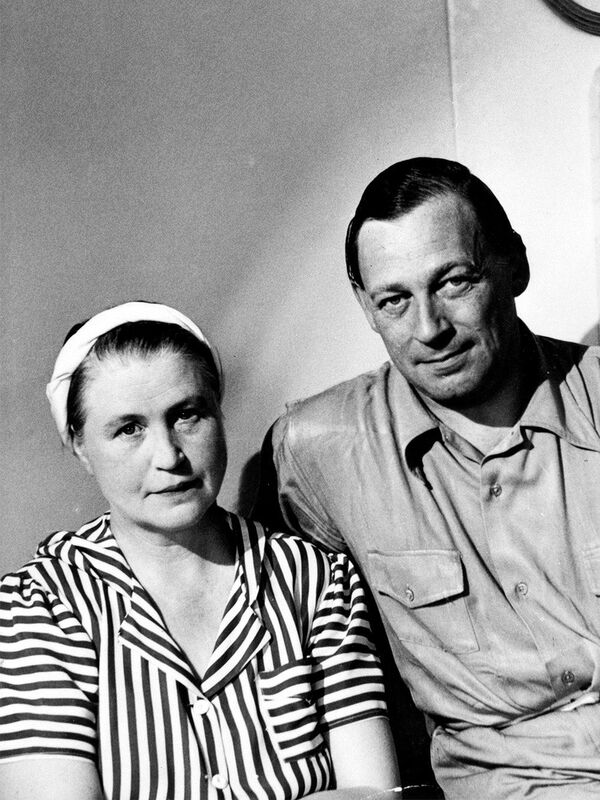 Aino Aalto was usually photographed together with her husband, Alvar Aalto. The interior of the Villa Mairea was designed by Aino Aalto. 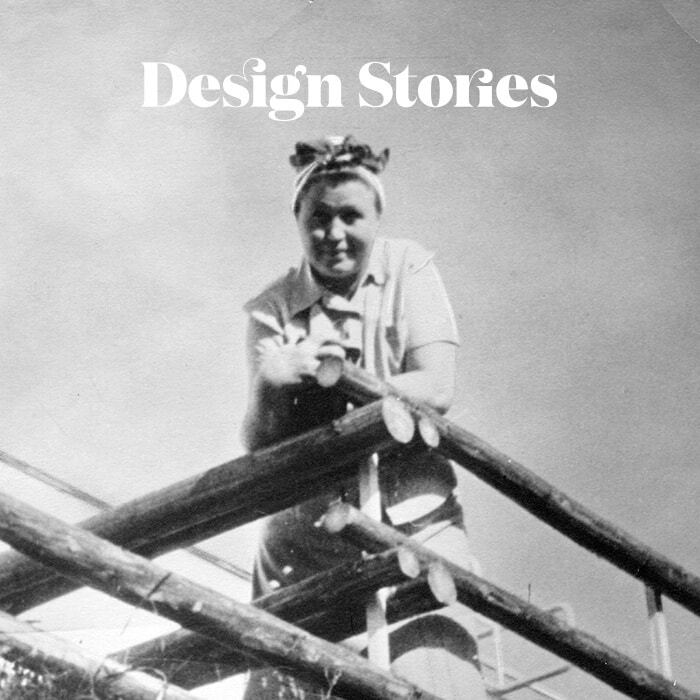 Since 1935, Aino Aalto worked in the newly-founded Artek, and her input in the architectural firm became smaller. During her many trips abroad, she looked for products that were suitable for selling and examined the product lines of the furniture shops which she considered exemplary. Aino developed the company carefully, and its identity included genuine materials, an international approach and modern art right from the beginning. Artek also sold her furniture and printed textiles, such as Kirsikka and Nimetön. approach and modern art right from the beginning. Even the Bölgeblick glasses that were designed by Aino and cheap to produce, were immediately taken into the shop’s selection. Artek was considered as a trendsetter. 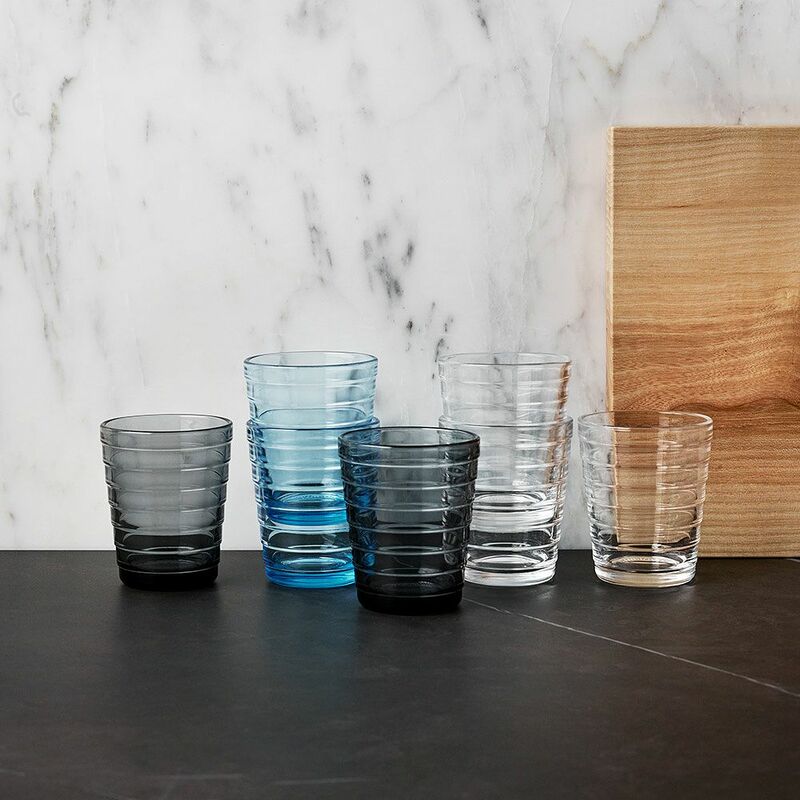 Originally, she designed the tumblers for the glass factory Karhula-Iittala’s design competition in 1932 and won second prize in the pressed glass series. The collection included a pitcher, glass, bowls and dishes, a sugar bowl and a creamer. In the same year, prohibition was repealed in Finland, and shot glasses and an alcohol decanter were added to the line. The glasses soon became so popular that the Riihimäki glass factory started to copy them. Artek took Aino Aalto’s Riihitie plant pots as a part of its product line to commemorate Finland’s 100 years of independence. Designed for the family home patio in Helsinki’s Munkkiniemi region, the pots were presented at the Paris World Fair in 1937. When Artek’s managing director Nils-Gustav Hahl passed away in 1941, Aino Aalto took over his post as well. In January 1949, she died of cancer, which had been diagnosed a few years earlier. The death of Aino in the middle of many important projects was traumatic for Alvar Aalto. Afterwards, he only rarely spoke of his beloved wife. 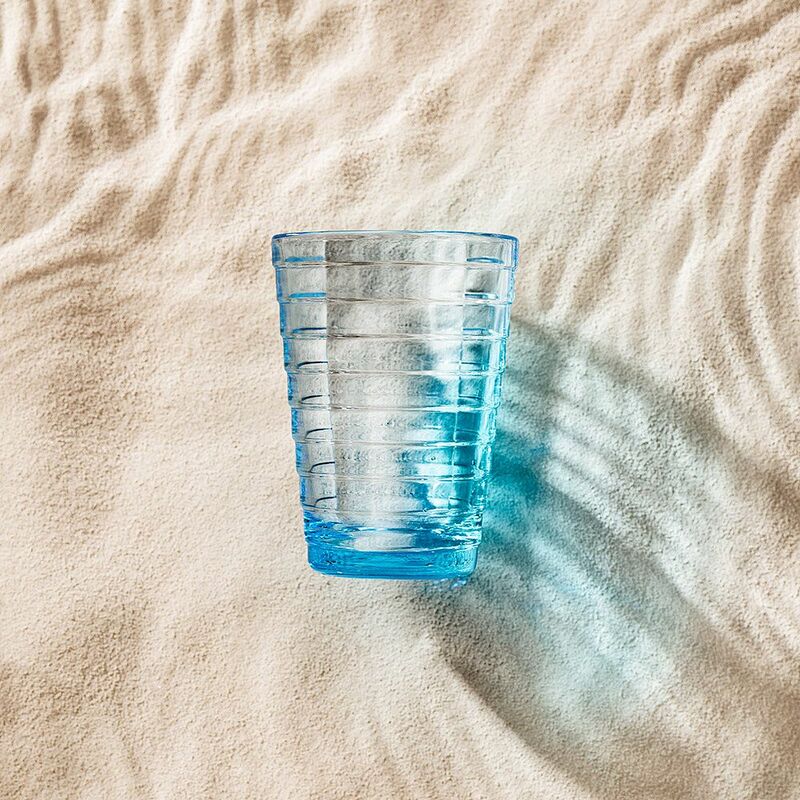 Iittala’s Aino Aalto tumbler in light blue. The story was first published in the Avotakka magazine as a part of the “Design Masters” series.